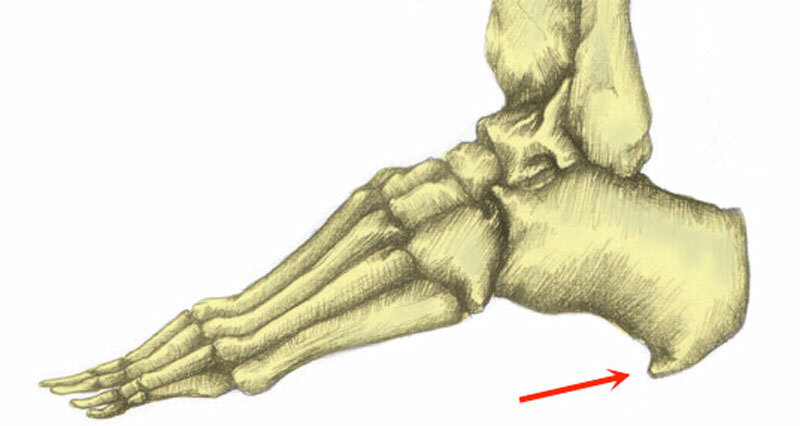 This is the except for Plantar Fasciitis. 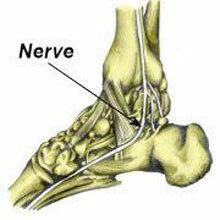 Lateral plantar nerve entrapment causes pain on the inside of the ankle and heel. 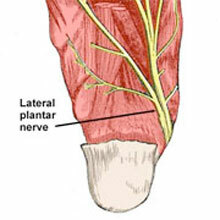 It is caused by compression of the Lateral plantar nerve. 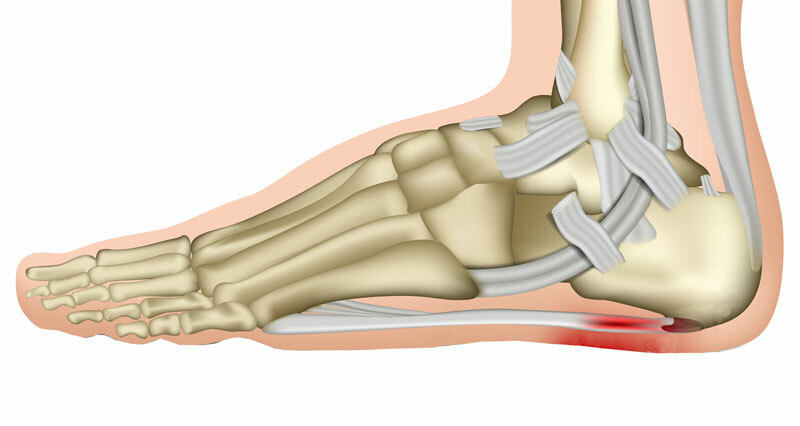 Treatment involves rest, reducing pain and inflammation, identifying, and correcting the underlying cause of the injury. 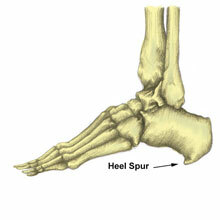 A heel spur is a hooked bony growth protruding from the calcaneus or heel bone. 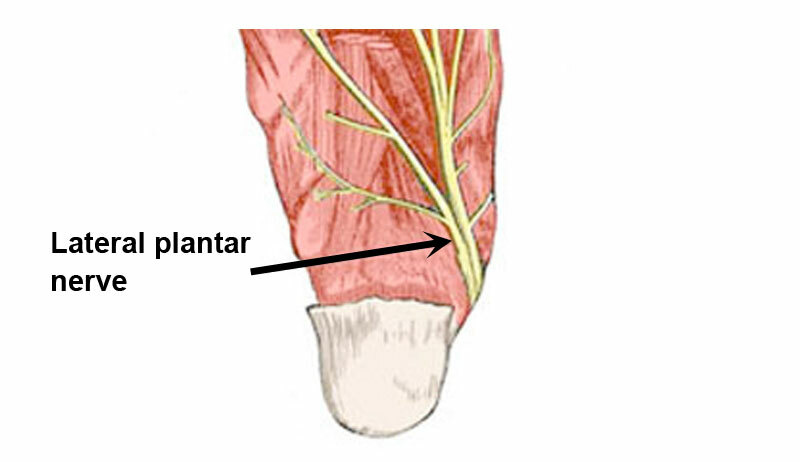 It often occurs alongside plantar fasciitis, and as such the two conditions are often confused. 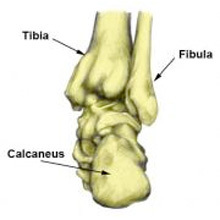 A calcaneal stress fracture is a hairline fracture calcaneus or heel bone. 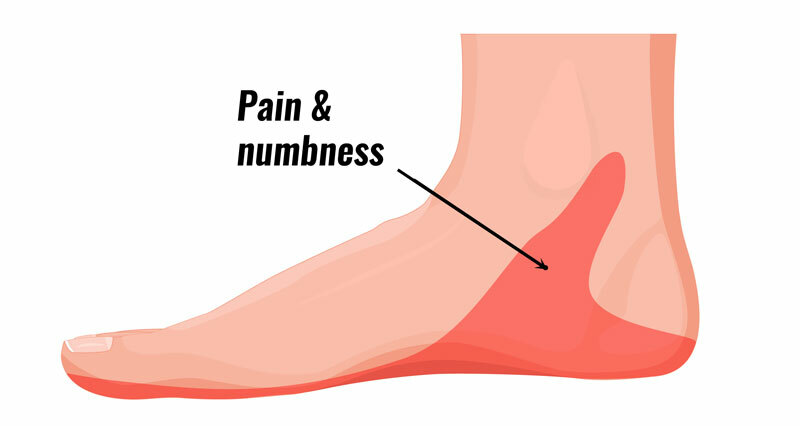 It is usually caused by overuse and is more common in soldiers who march long distances and roadrunners. Treatment involves resting for 6 to 8 weeks, followed by a gradual return to full training and fitness.